To accomplish anything great in life, you must stare fear in the face. You must be willing to accept risk as a part of life and prevail regardless of comfort and safety. My goal with this post is to share some simple tactics to overcome fear, and tell you a story of when I was absolutely horrified. 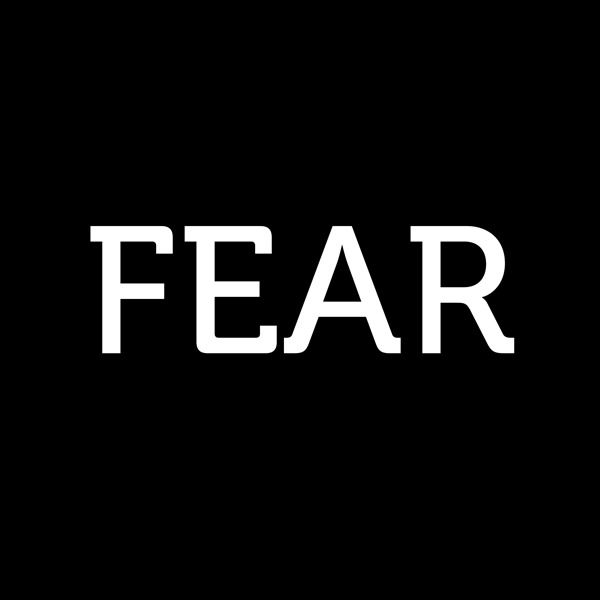 You can overcome fear with one simple method. Look at your situation and the action that you are afraid to take. Then ask yourself this one simple question. What is the worst possible outcome that could result from this action? Maybe you fail, maybe it doesn’t work. But at the end of the day, your not going to end up homeless on the street. Your going to be OK. When you realize the worst possible outcome isn't that bad, you can use that as strength to push forward and take a risk. Just over a year ago, I was afraid. I was leaving a company that I had started building when I was 15 years old. I was afraid of many things during the process. I was afraid I was making the wrong choice. I was afraid I would fail at my new venture. I was afraid I would regret the decision of leaving for the rest of my life. But I did it, I left the company and went on to start a new venture. It couldn’t have gone worse. The startup failed, I depleted my savings, and was left scrambling trying to figure out my next steps in life. Everything that could have gone wrong pretty much did. But guess what? I figured it out. I didn’t end up on the street or bankrupt. In fact, that experience taught me some of the most valuable lessons of my life. That experience helped push me to where I am today. When we feel the emotion of fear stopping us from making a decision, that can be a sign we are moving in the right direction. In his book The War of Art, Stephen Pressfield refers to this as Resistance. Whenever we feel fear about doing something, that is just resistance trying to stop us from accomplishing our most important work. Nothing in life comes easy, or without some form of risk or pain. When you feel afraid to make a decision, it means you are doing something right. It means you are pushing yourself out of your comfort zone. To accomplish anything great in life, you must be a fearless soul. What decision are you afraid to make in your life? What do you know you need to be doing, but your afraid to take the first steps? What is the worst thing that could possibly happen if you did it? Now quit being so afraid and make a move, I promise you won’t regret it.